The design, condition and affordability of housing impacts every aspect of our society and culture. By studying how our society provides shelter for its people we can learn about our values, politics and beliefs. This program explores the evolution of housing policy and programs from a multi-disciplinary approach, using concepts from community psychology, urban planning and political economy. During winter quarter we will examine the political, economic and social forces that drove the creation of federal and state housing programs from the depression years forward. Students will learn how analytical and political frameworks are used to create, evaluate and shape housing programs, projects and services. We will examine how public housing policies and programs are used to provide shelter, stimulate the economy, protect the environment and support sustainable growth. We will examine the continuum of subsidies that are provided to everyone from high income earners and investors to people who are chronically homeless. 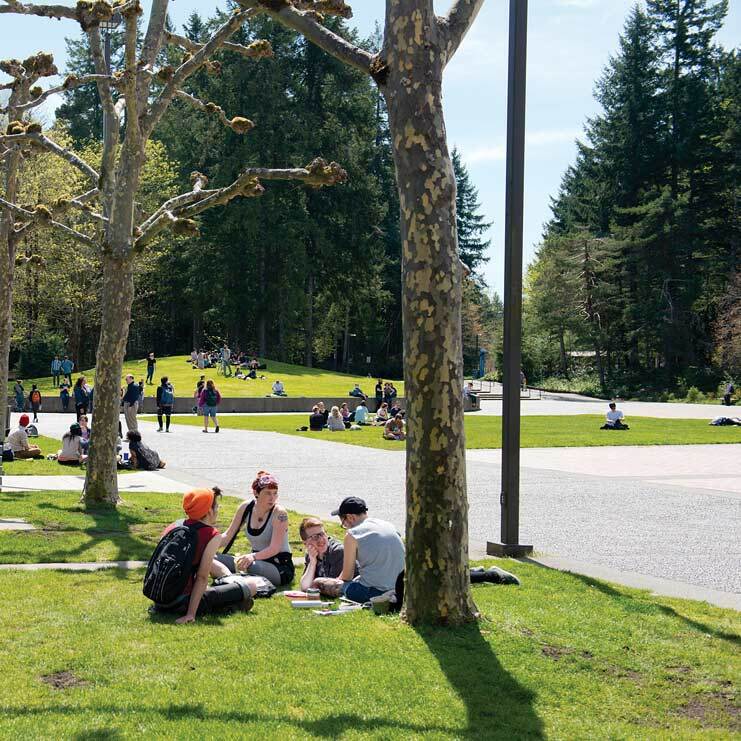 During spring quarter, we will focus on current approaches to solving housing affordability and homelessness in Washington State – including an examination of our state’s response to the needs of low-income individuals and families, homeless and special needs populations. We will be looking closely at different types of multi-family and single-family housing, and the policies that drive their development, as we consider how well the needs of individuals, families and communities are being met. The program is crafted from a community development practitioner’s view of the design and implementation of housing and community development programs. Class sessions will be interactive, combining presentations by the instructor and guests with seminar style discussions and field trips. Learning objectives include a focus on developing critical thinking and writing skills. This program is intended for students who are interested in the following career paths and issues: community and economic development, education, public administration, public policy, Washington State history and political science. Public Administration, public policy, non-profit management, community development and urban planning. Some Saturday classes will include field trips to downtown Olympia and Grays Harbor County. Transportation will be provided for locations that are outside downtown Olympia . Students joining the program mid-year should consult faculty about what catch-up work may be necessary prior to joining the class.